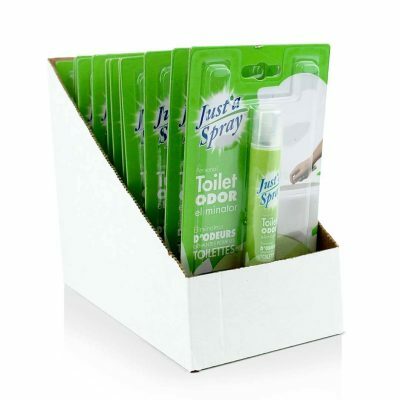 Just’a Spray toilet spray ocean scent absolutely guarantees to stop poop smell before you go! 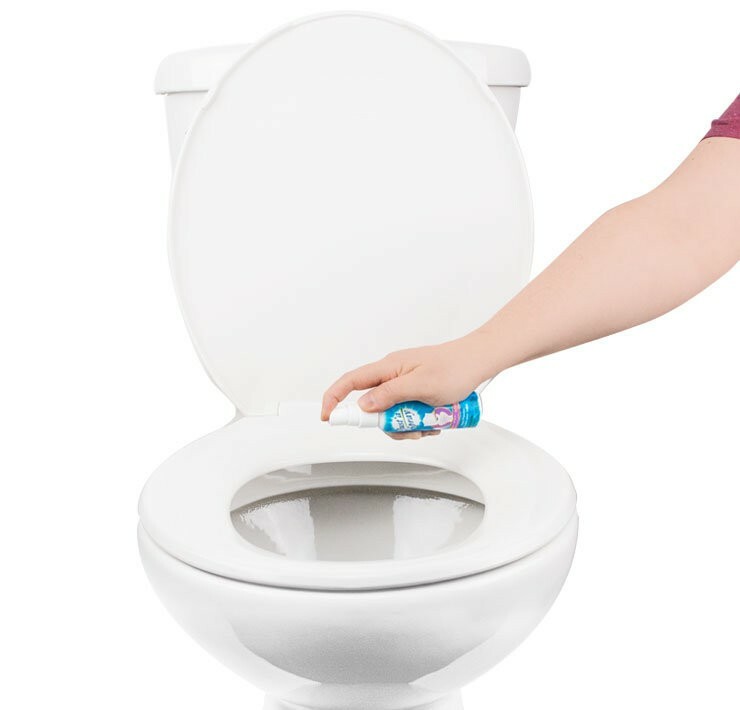 Available in sweet cherry scent. 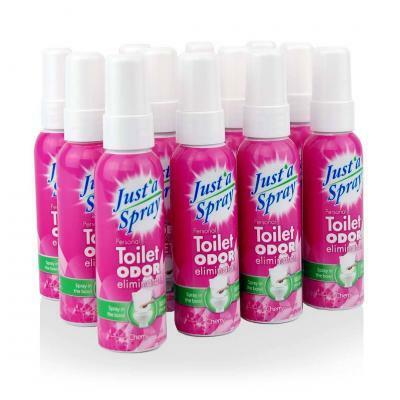 Just’a Spray toilet spray ocean mist scent absolutely guarantees to stop poop smell before you go! The crisp, sweet smell of ocean mist will give you the best bathroom experience!